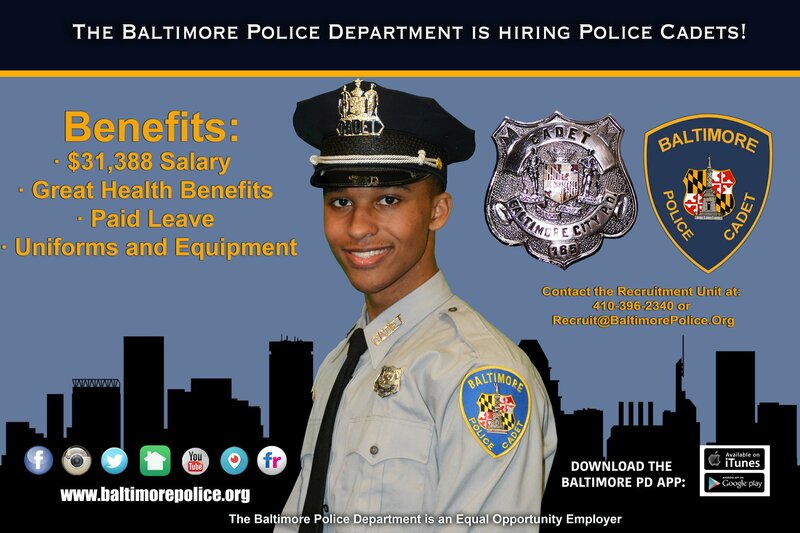 The Baltimore Police Department is currently hiring for Police Cadets. Cadets are aspiring Baltimore Police Officers who gain valuable law enforcement experience before meeting the minimum age requirement of Police Officer Trainee. 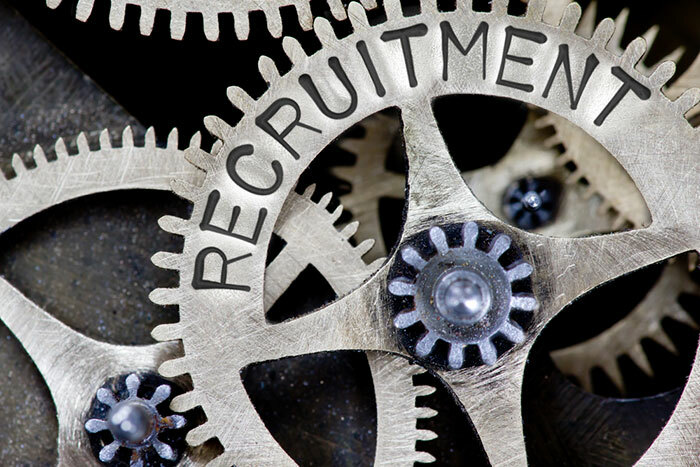 Cadets are 18-20 ½ year-old uniformed civilian employees, assisting different units within the agency, such as Homicide, City Wide Robbery, Recruitment and Crime Lab. The most significant advantage to becoming a Cadet is that your time as a Cadet will count toward your sworn retirement. 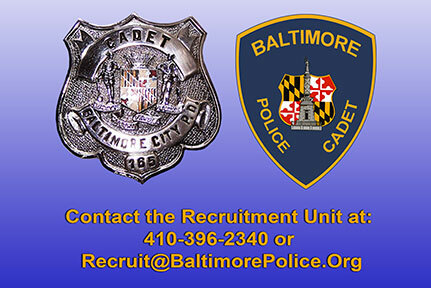 To apply for a meaningful career as a Baltimore City Police Cadet, you must first complete the online application using the link above. You will receive an e-mail notification advising you of your next step. If approved, you will receive instructions regarding the National Testing Network Exam (applicants will schedule their testing location, time, etc.) If you have any questions regarding the link or any assistance filling it out, please contact the Recruitment Unit at (410) 396-2340 or toll-free at 1-(877)-PRIDEPD. Online Baltimore Police Department Application. Starting yearly salary for Baltimore Police Cadets $31,388 and will advance to Police Officer Trainee salary at the age of 21. Your time as a cadet will count toward your sworn retirement. All uniforms and equipment provided by the Department. On hands training prior to entering the Police Academy. Successfully complete a comprehensive background investigation to include a polygraph examination, and physical. 1. APPLICANTS WILL NEED THE FOLLOWING DOCUMENTS FOR THE BACKGROUND INVESTIGATION.